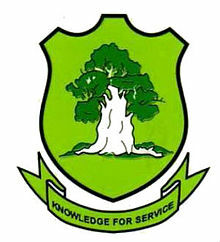 The University for Development Studies, Tamale was established in 1992 as a multi-campus institution. It is the fifth public university to be established in Ghana. The University by its mandate and constituency has a pro-poor focus. This is reflected in its methodology of teaching, research and outreach services. The specific emphasis on practically-oriented, research and field-based training is aimed at contributing towards poverty reduction in order to accelerate national development.